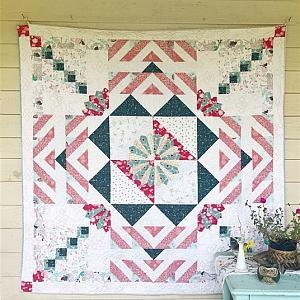 This is one of my favorite quilt designs. 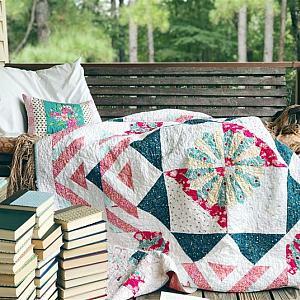 It's simple, dreamy and utterly cozy..
Made with a mix of designer fabrics. 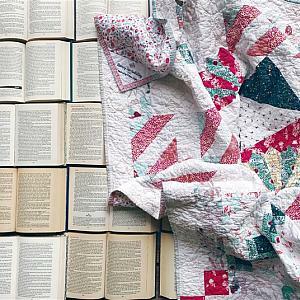 You may choose a color palette for this quilt. I suggest choosing a small number of colors that you like together with different shades of those colors included.